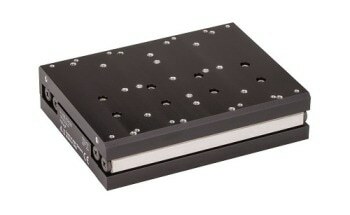 Precision motion control and nanopositioning industry leader PI (Physik Instrumente) now offers a new reference class XY stage in its PIMag® series of high dynamics linear motor stages with the V-731, equipped with incremental linear encoders for direct position measurement and 3-phase electromagnetic linear motors. Fields of application include micro-assembly, biotechnology, precision laser machining, optics, lens testing, and photonics alignment. 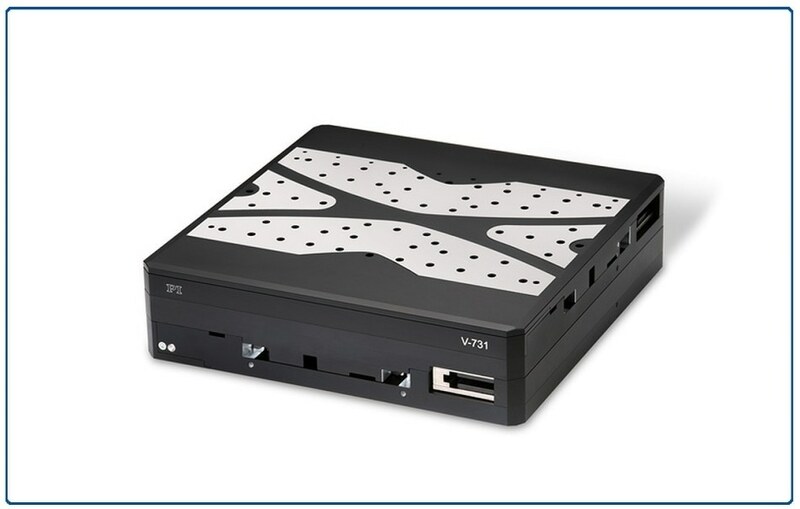 The proprietary PIMag stages do not require mechanical components in the drivetrain as the force is transmitted directly by magnetic forces to the motion platform, without friction and zero-wear on the drive. 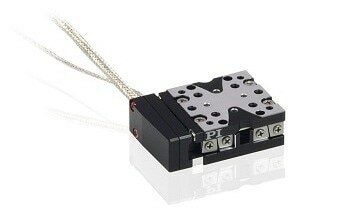 The ironless, non-cogging linear motors provide very smooth motion, and a high dynamic velocity range along with rapid acceleration. They are ideal for applications where high or extremely constant velocity is required and reliability and maximum uptime are crucial.